Specialized business insurance in Waynesboro, PA, Greencastle, PA, Chambersburg, PA, Hagerstown, MD and surrounding areas. Licensed in PA and MD. Each industry has its own set of unique risks and as a Keystone Partner Agency, we have access to specialized insurance programs for many industries, which provide our clients with special rates, coverage packages and even dividend checks exclusively available to businesses insured with a Keystone Agency. Our insurance advisors have in-depth knowledge and experience with a variety of industries, including those featured below. 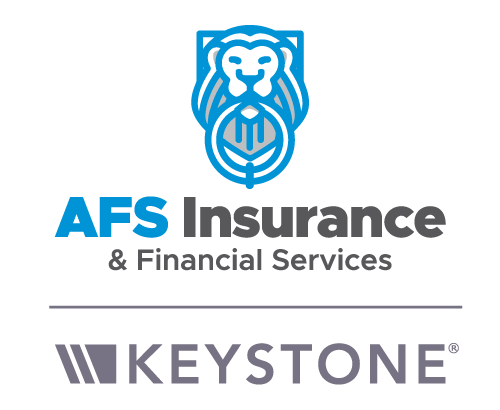 AFS Insurance & Financial Services, Inc offers specialized business insurance in Waynesboro, PA, Greencastle, PA, Chambersburg, PA, Hagerstown, MD and surrounding areas. Licensed in PA and MD.